Copyright © 2019 All Rights Reserved. Musictoday II, LLC, is the seller of all Barbra Streisand merchandise and is solely responsible for all aspects of your purchase. Walls is the stunning new album from Barbra Streisand. This collection is Streisand’s first album primarily consisting of original songs since 2005. Barbra she shares production and arrangement duties on Walls with Walter Afanasieff, John Shanks and David Foster – all Grammy recipients for Producer of the Year – and Songwriter Hall of Fame recipient Desmond Child. 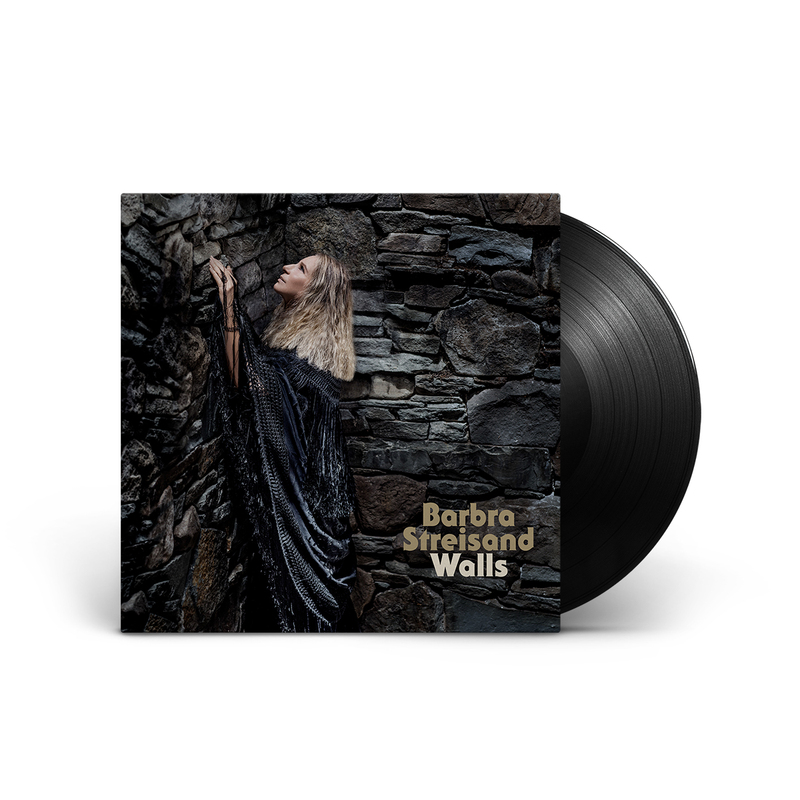 Streisand’s vision also comes through on the defining title track “Walls,” with lyrics specifically written for the album by revered Streisand collaborators Alan & Marilyn Bergman. The first song to be released from Walls was the passionate plea, “Don’t Lie To Me,” where Streisand shares the guiding principles and values she has believed in, spoken about, and fought for her entire life.